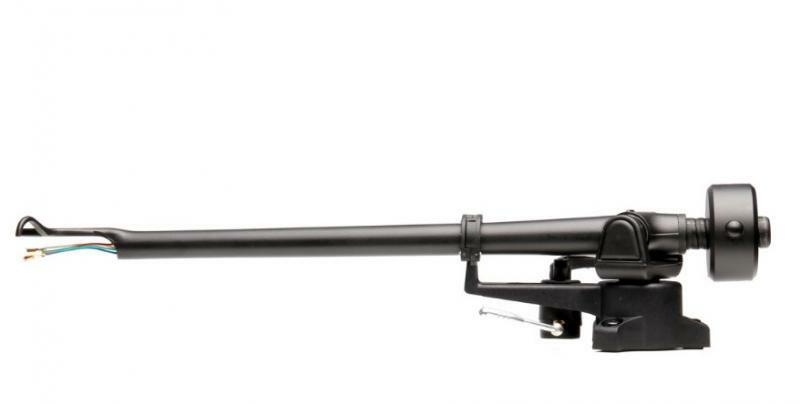 The RB220 is the latest incarnation of one of Regas most popular tonearms. The latest design takes full advantage of the cpmpanys brand new arm tube and the current three point arm mounting system. Each RB220 is meticulously hand assembled, creating a precision crafted tonearm achieving extremely low friction levels and performance way beyond the expectations of a product at this price point.